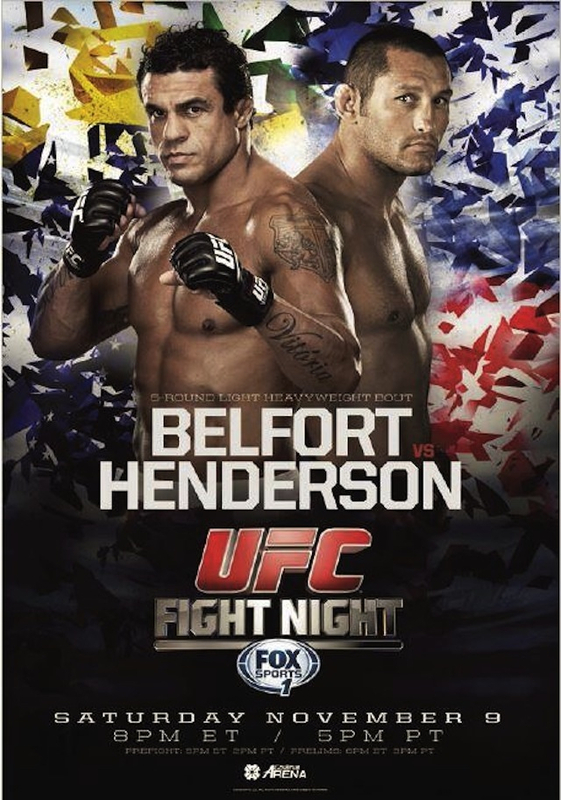 Main event fighters Vitor Belfort and Dan Henderson both came in a pound under the 205 limit. The surging Belfort will seek redemption in a rematch with Henderson as Henderson was able to out point the Brazilian at Pride 32. Ultimate Fighting Championship brings their unique brand of mixed martial arts action back to Brazil this evening with UFC on FUEL TV 10 at Paulo Sarasate Arena in Fortaleza, Ceara. 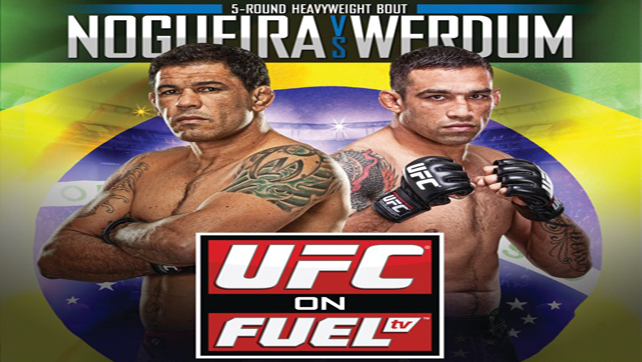 UFC on FUEL TV 10 is headlined with a rematch between No. 3 ranked heavyweight Fabricio Werdum and No. 8 ranked Antonio Rodrigo Nogueira. Daniel Sarafian showed off his submission skills after scoring early on the feet, locking up a tight arm triangle choke that forced Eddie Mendez to tap at 2:20 of the first round. 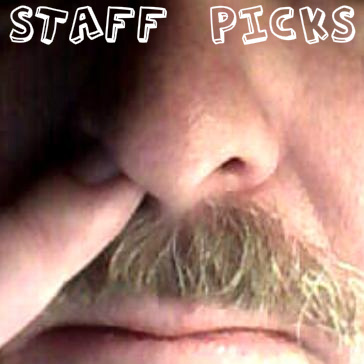 The ProMMAnow.com staff puts on their prognostication pants to perform great feats of prediction for your pleasure. 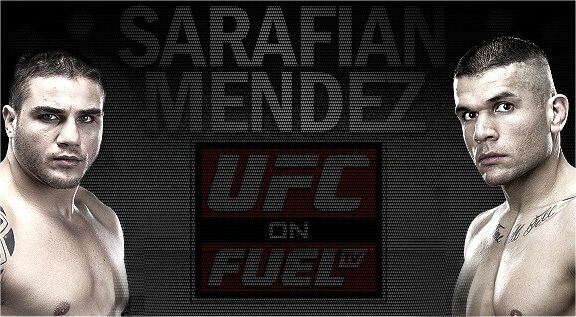 As UFC on FUEL TV 10 gears up to get down on Saturday, we’re going to tell you who we think is going to win and lose and why. We have the UFC on FX 7 bonus winners. 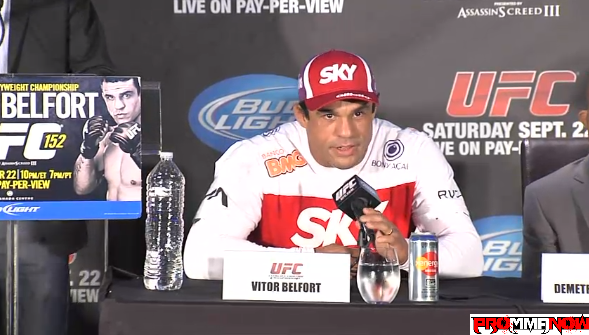 Vitor Belfort, Ildemar Alcantara, C.B. Dollaway, and Daniel Sarafian took home $50,000. 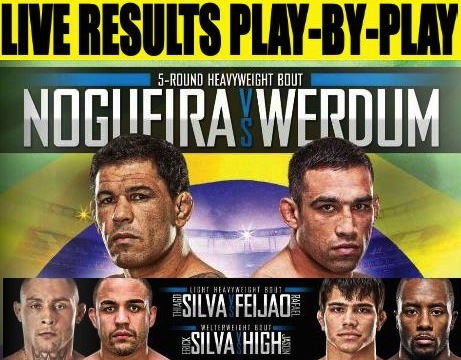 UFC on FX 7 takes place this evening at Ibirapuera Gymnasium in Sao Paulo, Brazil. 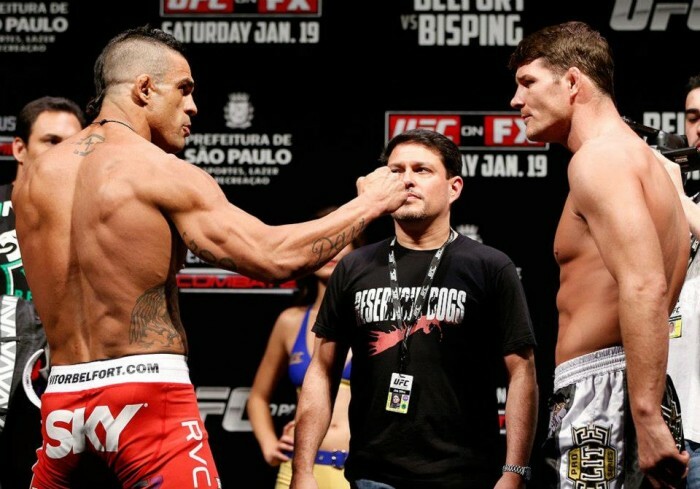 Former UFC light heavyweight champ Vitor Belfort takes on Michael Bisping in a 185 pound main event. The UFC on FX 7 main card will broadcast LIVE on FX starting at 9 p.m. ET (6 p.m. PT), with the prelims airing LIVE on FUEL TV starting at 6 p.m. ET (3 p.m. PT). 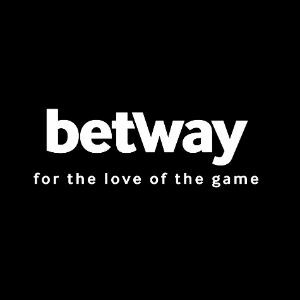 ProMMAnow.com will have LIVE results and play-by-play commentary of all the action. 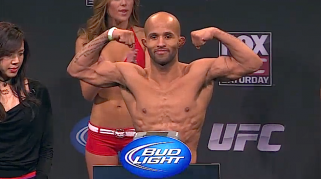 UFC on FX 7 fighter weigh-ins took place Friday at Ibirapuera Gymnasium in Sao Paulo, Brazil. We’ve got the full weigh-in results and video, as well as interviews with middleweight headliners Michael Bisping and Vitor Belfort right as the step off the scales. Also, Chael Sonnen and Dominick Cruz break down Bisping and Belfort’s fighting style and what each fighter needs to do to pick up the “W” and move forward in the UFC’s 185 pound division.